Northern Filter Media can arrange transportation of our filter media to your domestic or international location. 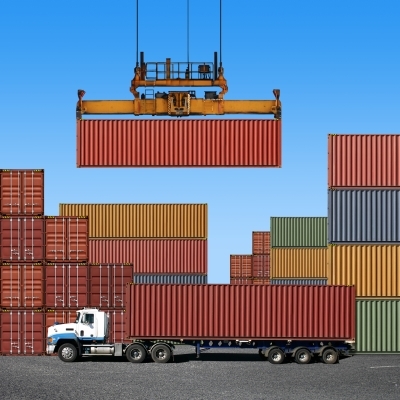 Shipping containers and ocean freight for overseas deliveries. As your full service filter media supplier, let NFM handle the transportation from our plant to your facility. Many standard products are in stock in our warehouse for immediate shipment. Different sizes and products can be consolidated into one shipment to reduce shipping costs. Multiple shipping locations to help keep freight costs to a minimum. With satisfied clients in North America, Central America, South America, Asia, Europe, and the Middle East, consider NFM your one stop source for all your filter media needs.